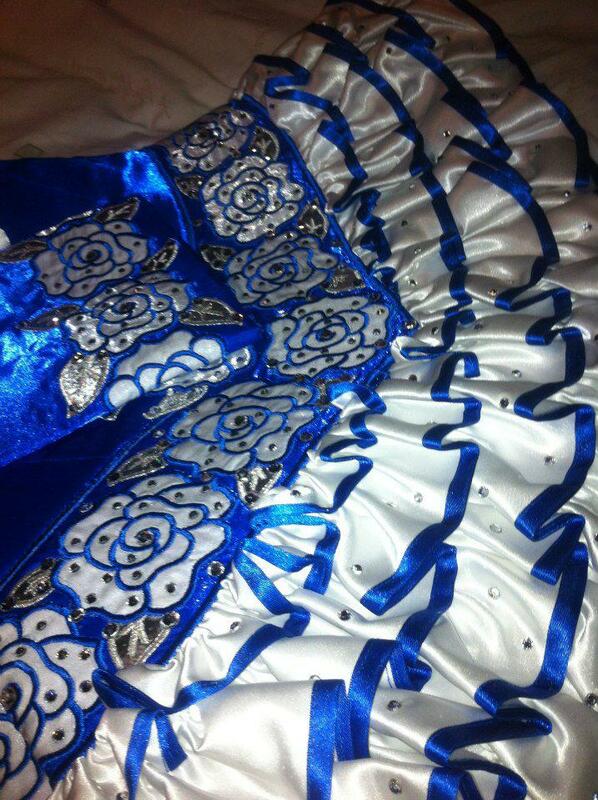 Striking championship dress, made by fab Angela Healy. 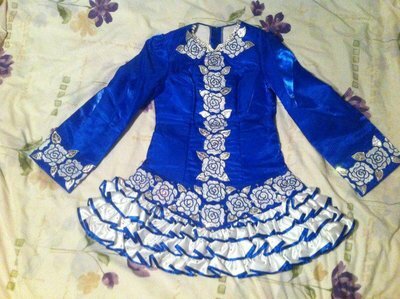 Immaculate condition- Blue and dazzling white shiny satin, with rose’s and silver leaves around drop waist (leaves 3d on back)sleeves and down front, fabric catches light fabolously. Over 300 ss20/34 preciosa and swakoski crystal, loads of room for larger crystals if wanted. 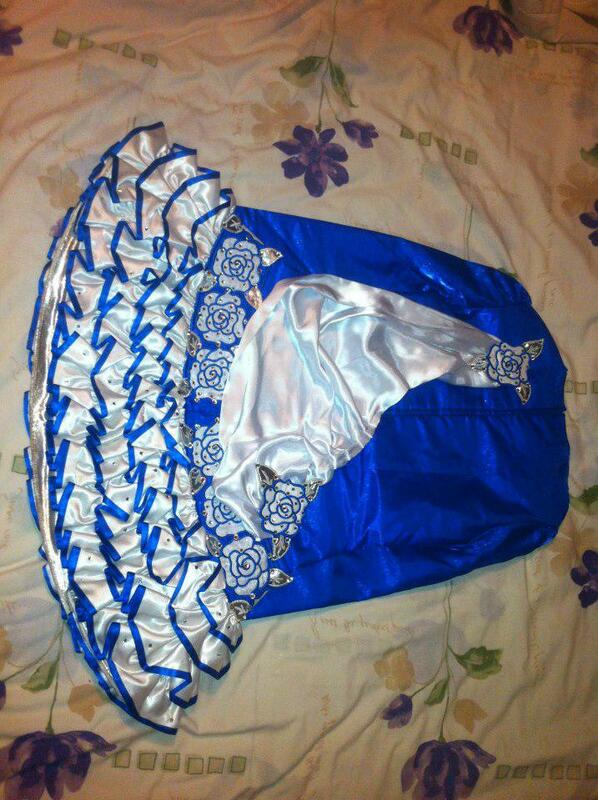 Shiny Sliver underskirt, blue trimmed ruffled skirt, wide sleeves and soft cape with ends as roses. Absouloutly stunning, Will not be missed in this! 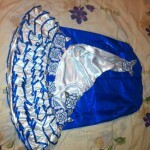 1 Year old, worn 5 times, selling due to weight loss and change of schools. 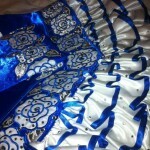 Asking £750 ONO With p&p within the UK. Please E-mail if any question or pictures, I have tons. Asking Price: £750 ONO. Shipping costs are included for my own country, overseas shipping is extra. Sale is final.